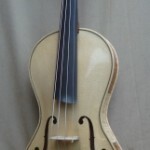 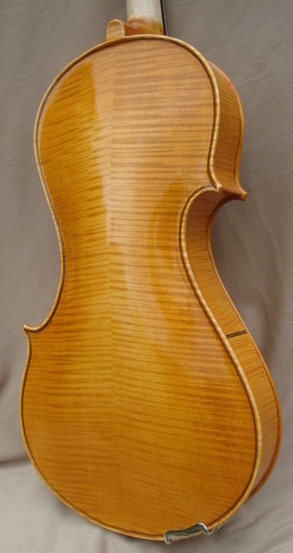 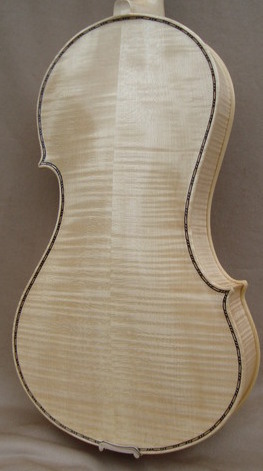 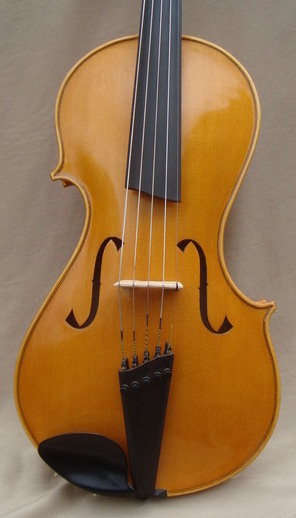 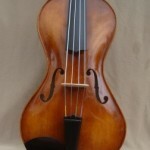 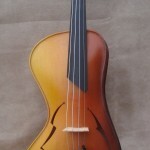 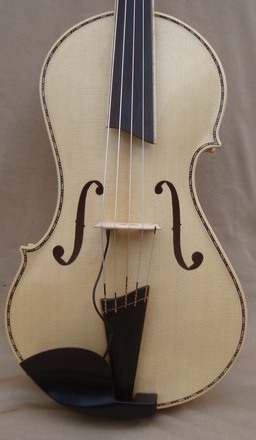 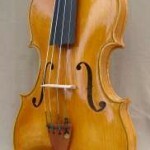 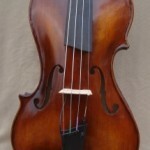 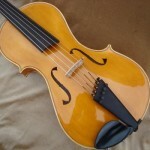 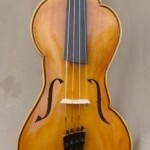 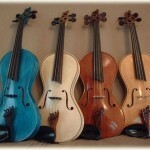 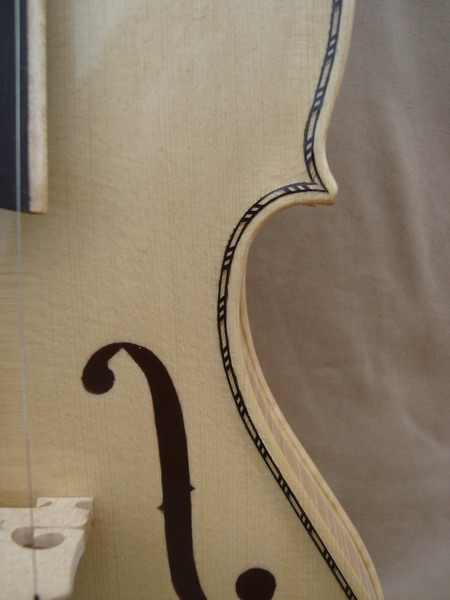 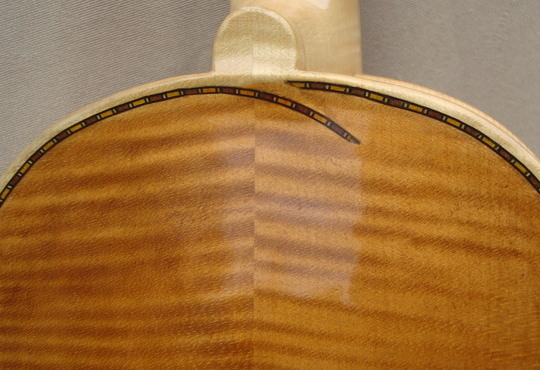 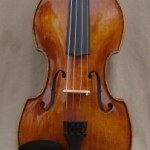 Most 5 string violas I make are tuned the same as a 5 string fiddle…i.e with an ‘E’ on top. 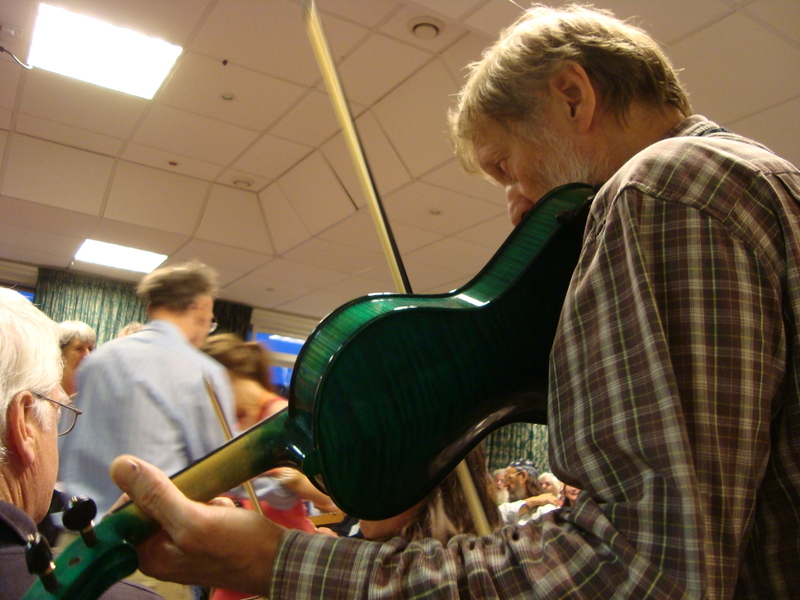 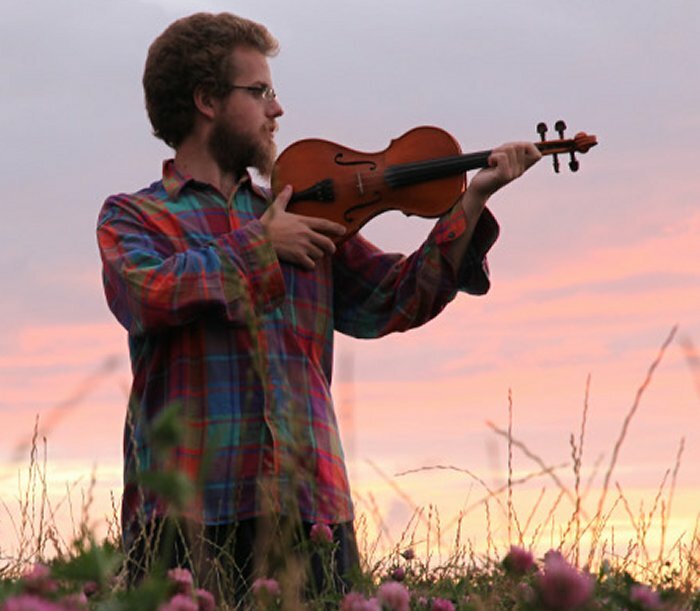 They give a bigger sound than a fiddle and are suited to someone who is comfortable on a viola who wants to play fiddle parts and tunes. 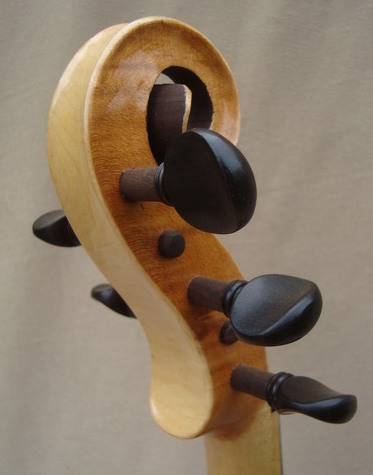 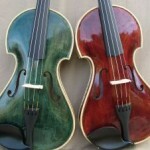 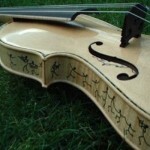 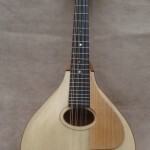 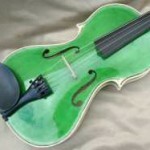 I can make them with different tunings and have even made one that goes down to a Cello ‘C’. 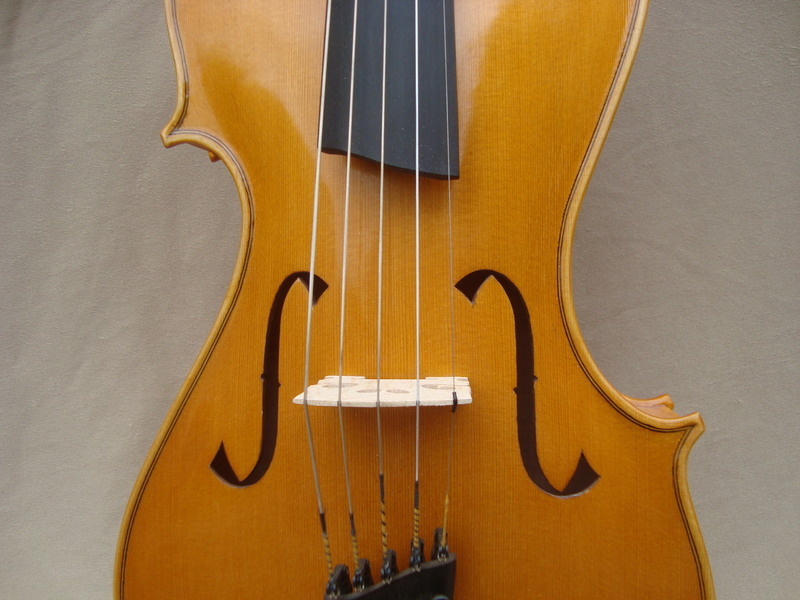 That’s an Octave below normal viola tuning. 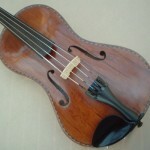 Sometimes available from stock , otherwise shapes , colours and other details can be decided on at the time of ordering.